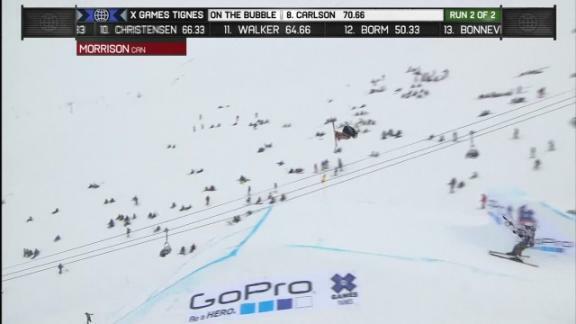 Noah Morrison scores a 21.66 in Men's Ski Slopestyle final at X Games Tignes 2013. 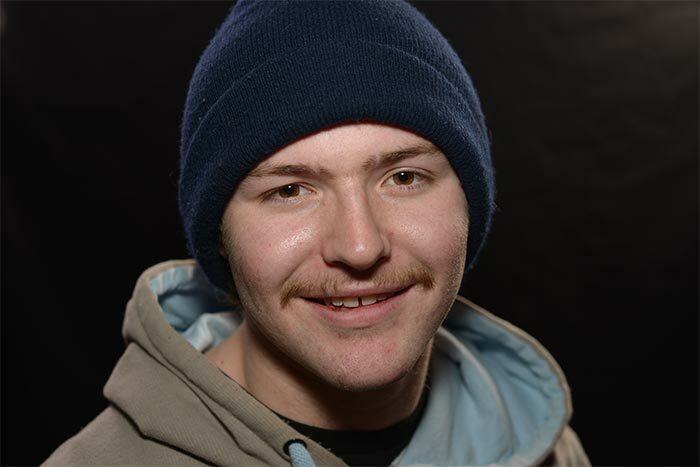 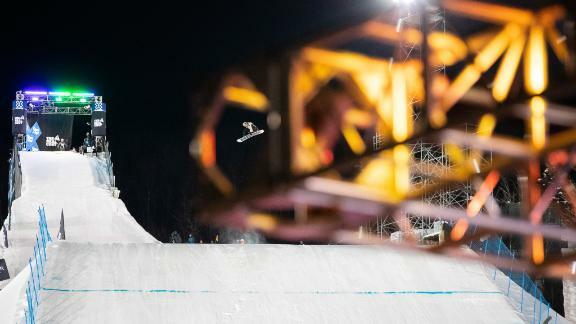 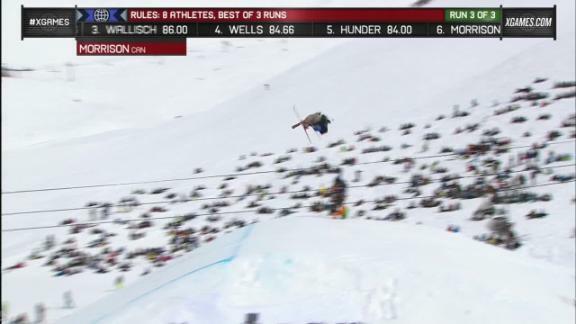 Noah Morrison scores a 83.66 in Men's Ski Slopestyle final at X Games Tignes 2013. 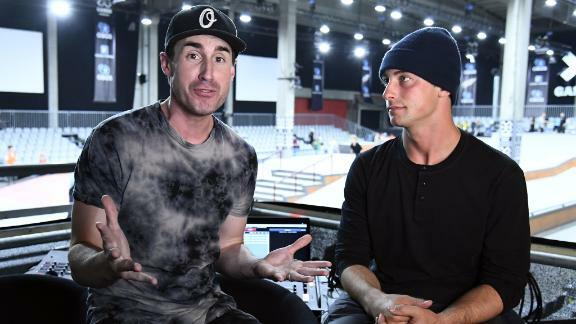 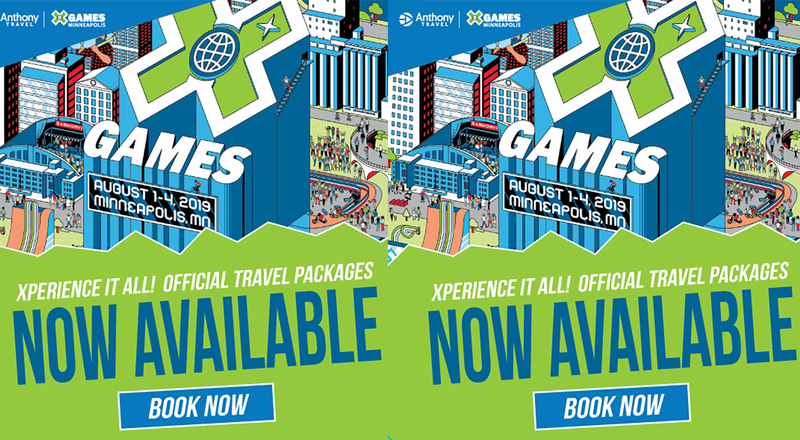 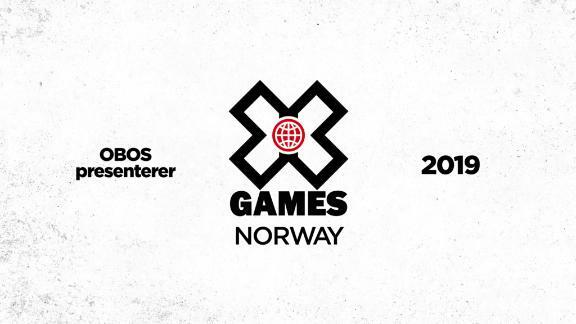 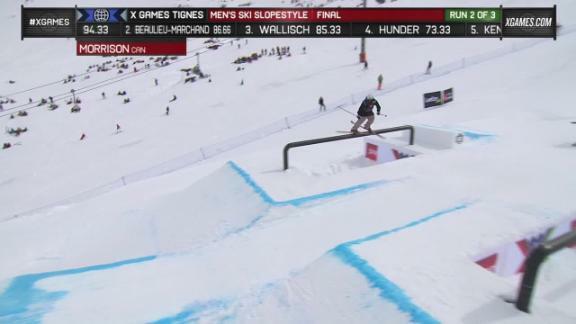 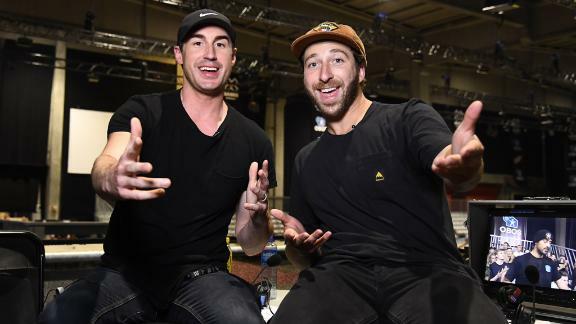 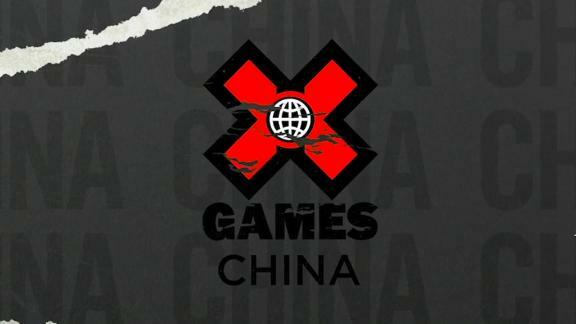 Noah Morrison scores a 83.33 in Men's Ski Slopestyle elimination at X Games Tignes 2013. 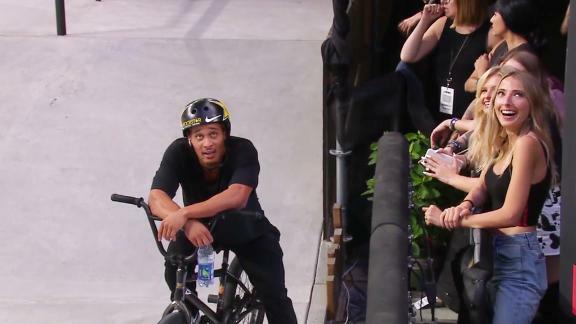 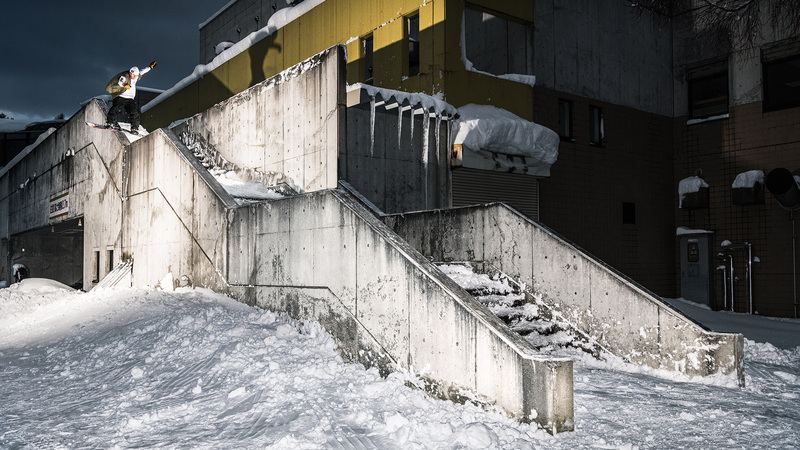 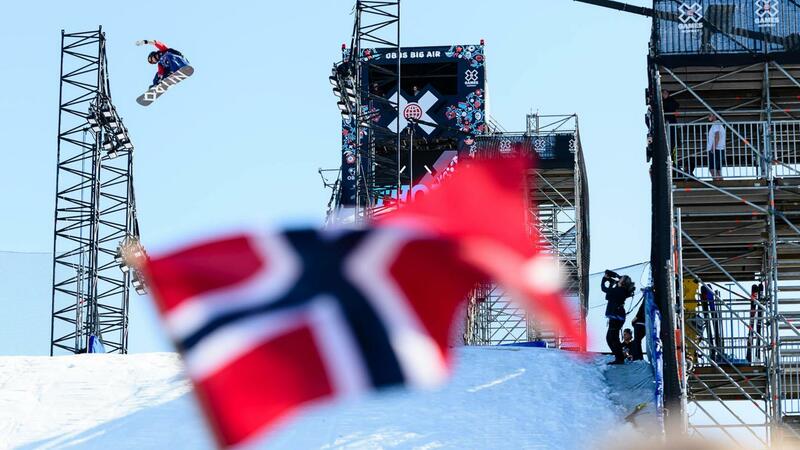 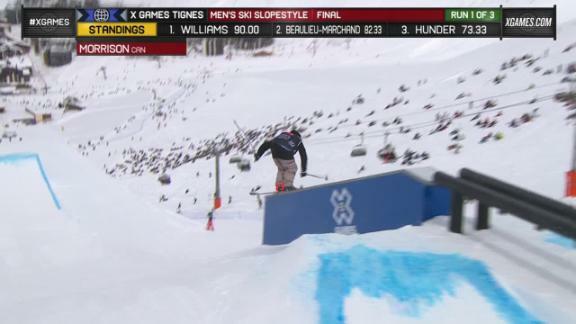 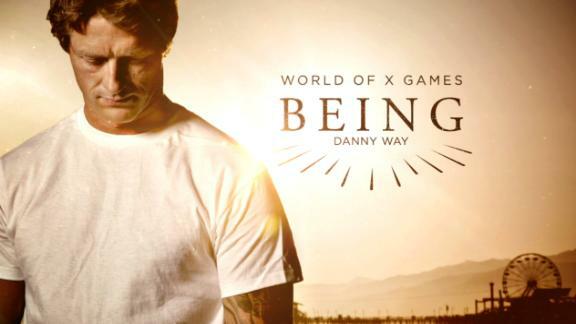 Noah Morrison scores a 69.33 in Men's Ski Slopestyle elimination at X Games Tignes 2013. 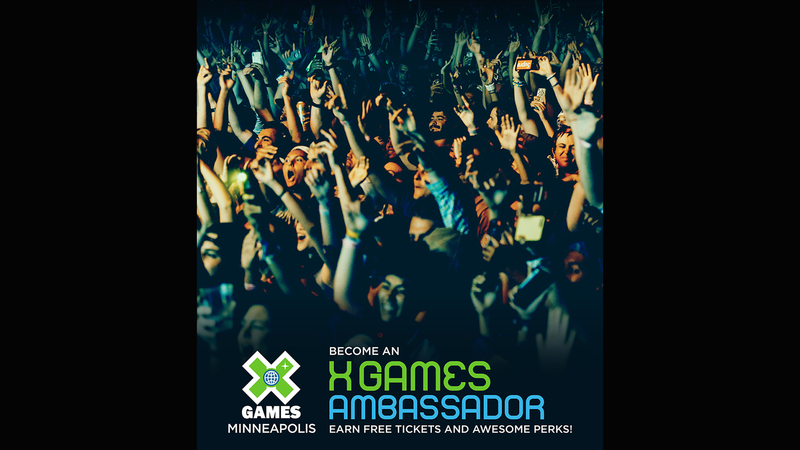 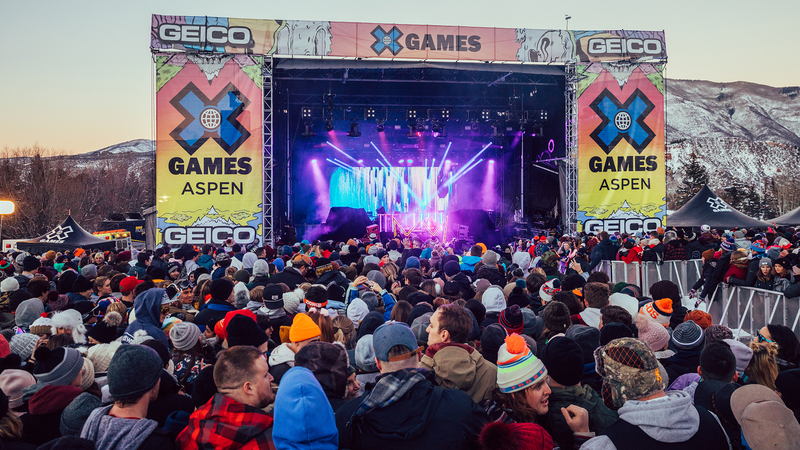 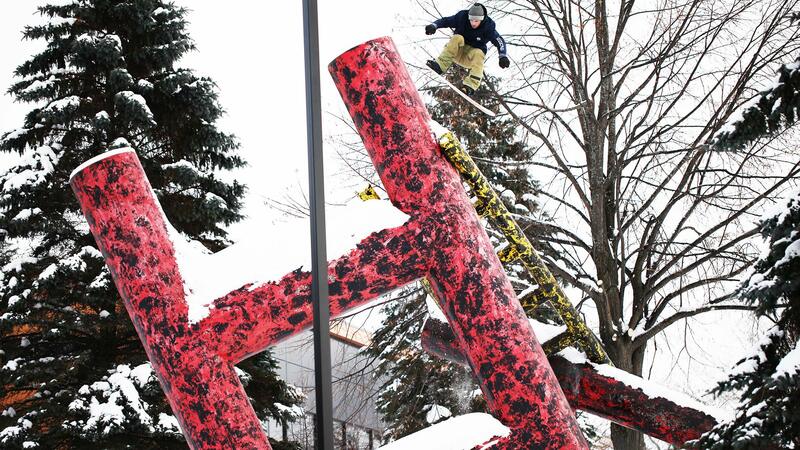 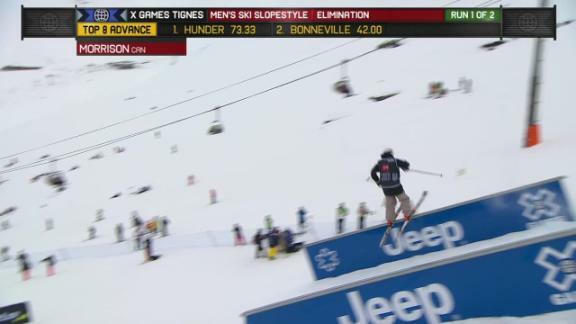 Noah Morrison scores a 53.33 in run 2 of Men's Ski Slopestyle elimination at X Games Aspen 2013. 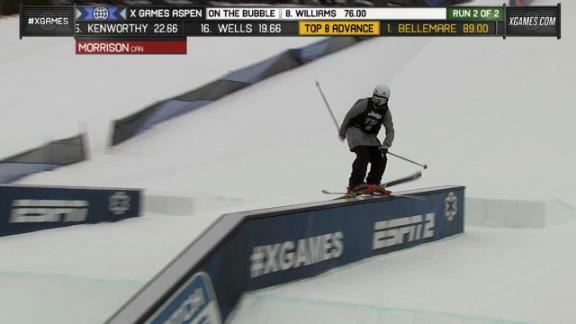 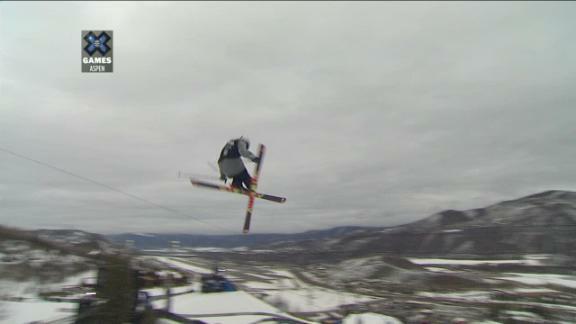 Noah Morrison scores a 65.66 in run 1 of Men's Ski Slopestyle elimination at X Games Aspen 2013.